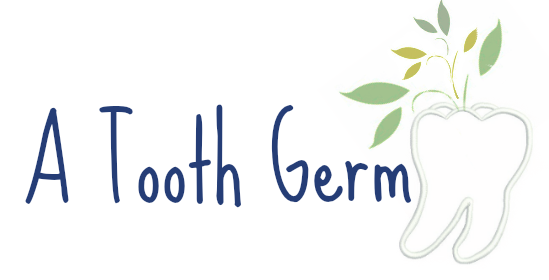 TOOTH GERM: MJDF or MFDS? So I've just coughed up the money for my MJDF exam. Thought you'd be finished with exams now you've finished your BDS? Think again! 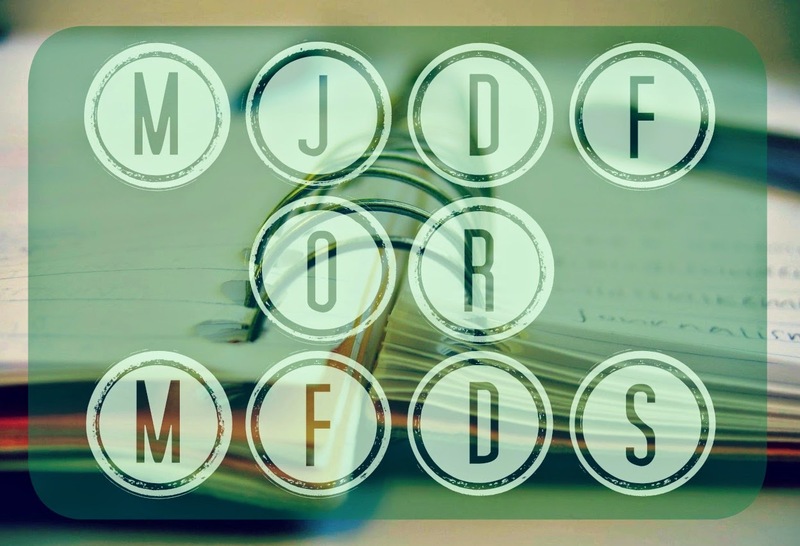 What are MJDF and MFDS? MJDF - Diploma of membership of the Joint Dental Faculty of the Royal college of Surgeons of England. The newer of the two exams which replaced the MFGDP. MFDS - Diploma of membership of the Royal College of Surgeons of Edinburgh or the Royal College of Physicians and Surgeons of Glasgow, depending on which college you choose to take the exams. Why should I sit them? More and more young dentists are sitting these exams as soon as they can, so whilst gaining an extra qualification stands you in good stead, it no longer makes you stand out from the crowd when applying for jobs. If you want to work in hospital or gain entry onto a specialist training pathways, either one of these qualifications is usually desired, as is if you want to go back to university to study a medical degree. You also get to put some more letters after you name (yay)! But the most important reason is to enhance your future job prospects. 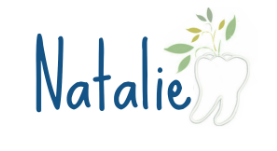 To read more about careers in dentistry, see one of my previous posts here. There's not much difference to be honest and it doesn't make much difference to which one you choose to sit. Which one you choose will mostly be down to where you live as you'll probably choose the one whose exam is closest to you. There are minor differences in fees, but there have been rumours that since MJDF is the newer exam, it may not be as widely recognised globally as MFDS - but I don't have any solid evidence to support this. Quite a bit! So make sure you're ready to take them and prepare sufficiently, otherwise you'll throw a considerable amount of money down the drain! Beware that you'll have to pay an annual subscription fee to the college which you hold your qualification with if you want to use the letters after your name! With the memberships you can access research funds and discounted journal subscriptions. See the respective collages for more information. MJDF Part 1: One paper of different formats including multiple choice questions (MCQs), extending matching questions (EMQs) and single best answers (SBAs). The paper is 3 hours long and has 150 quetsions. MJDF Part 2: Structured professional skills assessment (much like an OSCE) comprising of 18 stations. MFDS Part 1: Single multiple choice paper which is 3 hours long with 200 SBA questions. MFDS Part 2: OSCE much like MJDF part 2. Locations of the exams vary with some colleges offering multiple sites. See the respective collages for more information. When can I take the exams? You can take part 1 of either collage as soon as you've passed your BDS - the first round of exams in October/November time, then another sitting is around March/April time. To take part 2, you must have passed part 1 and have at least 12 months postgraduate experience of practising dentistry. You can change collages between part 1 and part 2 if you wish. To find out more please visit the MJDF or MFDS websites. So although there are a few options available to you, whichever you choose it shouldn't make much difference, it's the extra qualification that counts! Good luck to anyone who is taking either exam! Do you have any further questions about MJDF or MFDS? What was your experience of these exams if you have already taken them? Please leave your comments in the section below!